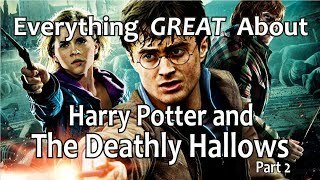 Everything GREAT About Harry Potter and The Deathly Hallows - Part 2! 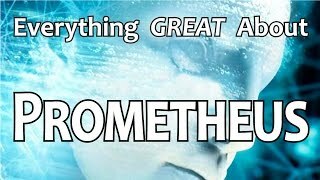 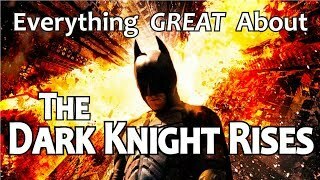 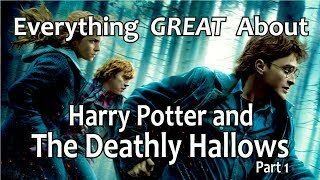 Everything GREAT About Harry Potter and The Deathly Hallows - Part 1! 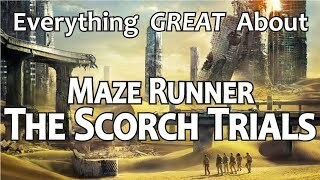 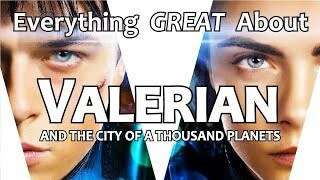 Everything GREAT About Maze Runner: The Scorch Trials! 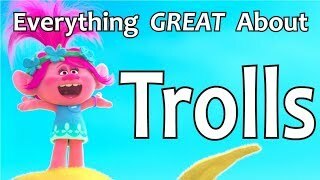 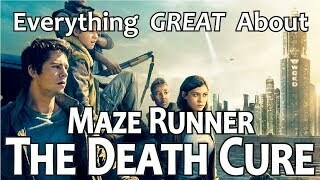 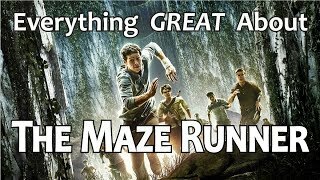 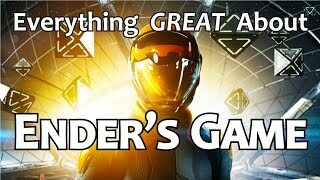 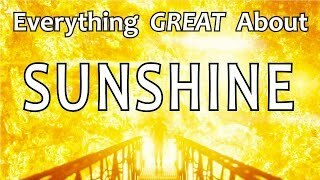 Everything GREAT About The Maze Runner! 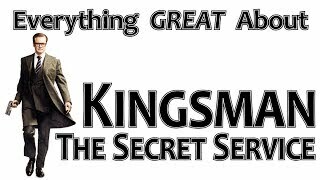 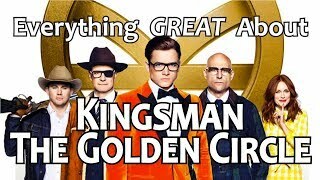 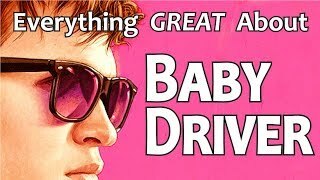 Everything GREAT About Kingsman: The Golden Circle! 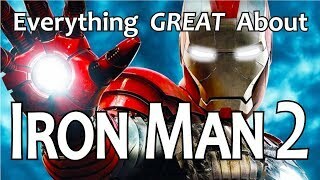 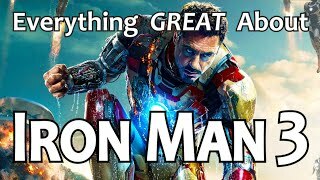 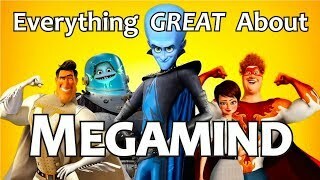 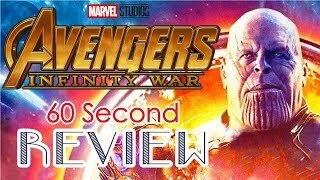 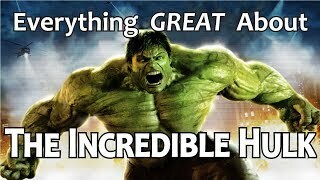 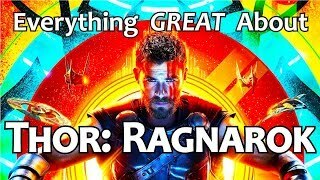 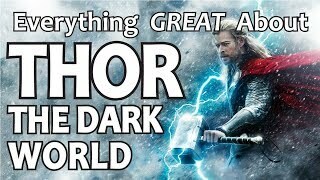 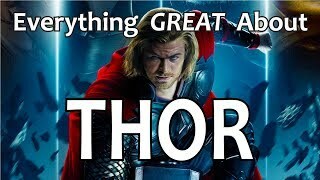 Everything GREAT About Iron Man 3! 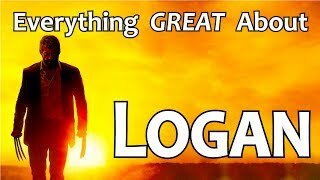 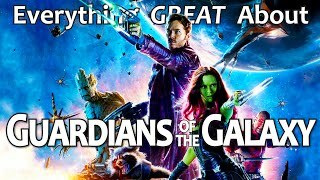 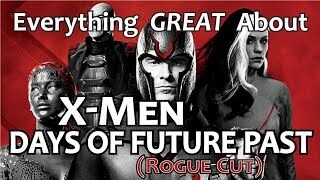 Everything GREAT About X-Men Days of Future Past! 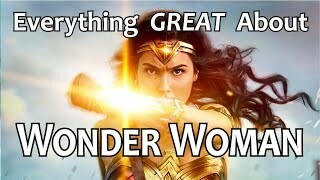 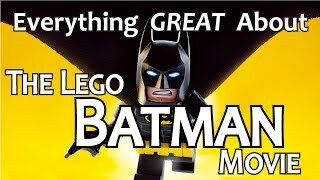 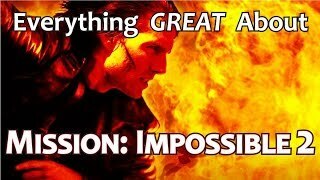 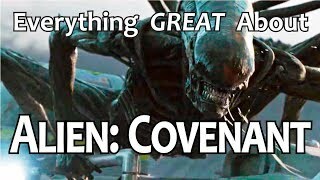 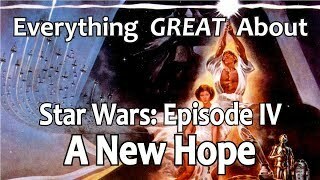 Everything GREAT About Wonder Woman! 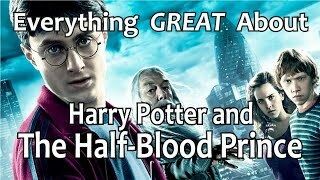 Everything GREAT About Harry Potter and The Half-Blood Prince! 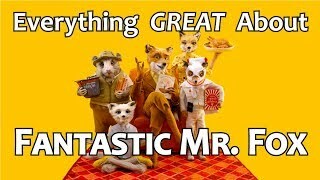 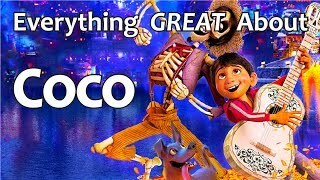 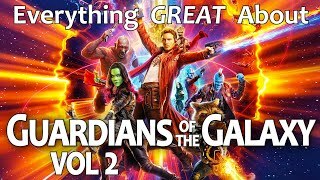 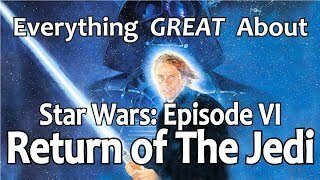 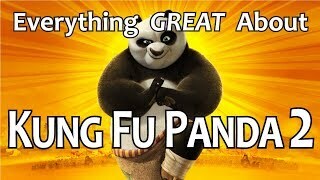 Everything GREAT About Kung Fu Panda 2! 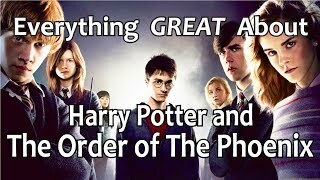 Everything GREAT About Harry Potter and The Order of The Phoenix! 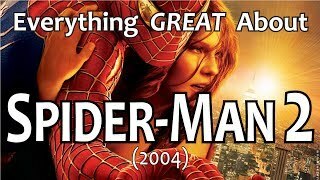 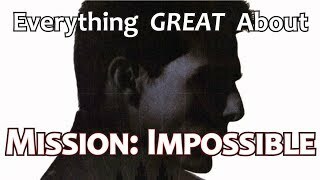 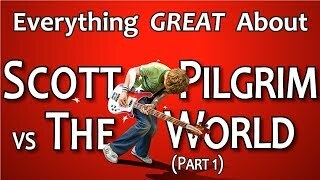 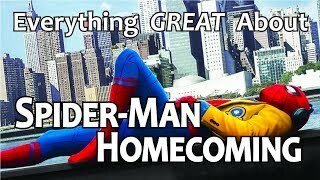 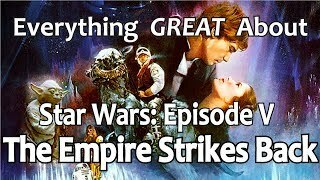 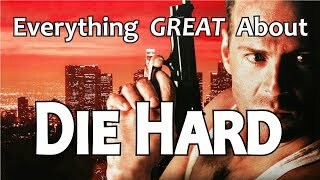 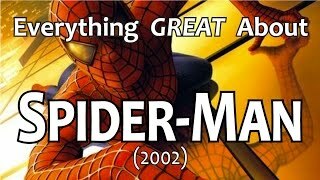 Everything GREAT About Spider-Man 2! 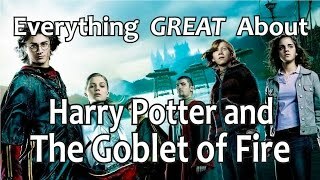 Everything GREAT About Harry Potter and The Goblet of Fire!